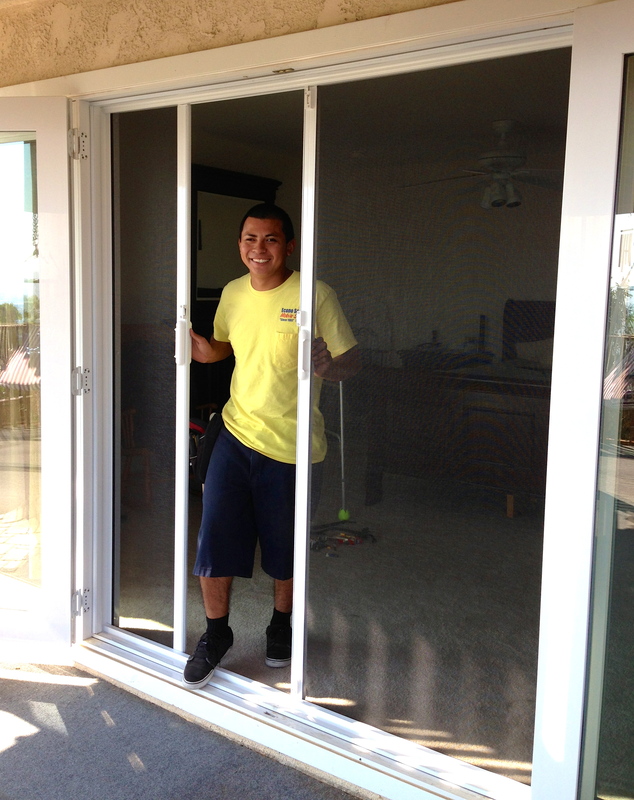 We understand how to make quality sliding screen doors that slide smooth and are guaranteed and fully adjustable for years to come. 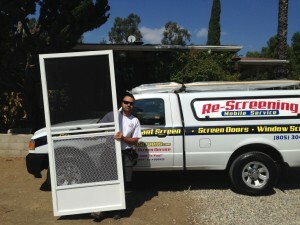 Houses in Malibu area are constantly settling so when making a patio sliding screen door we know that measuring and installing a screen right is crucial to how it’s going to slide. 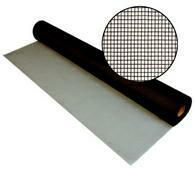 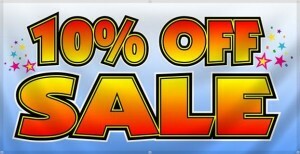 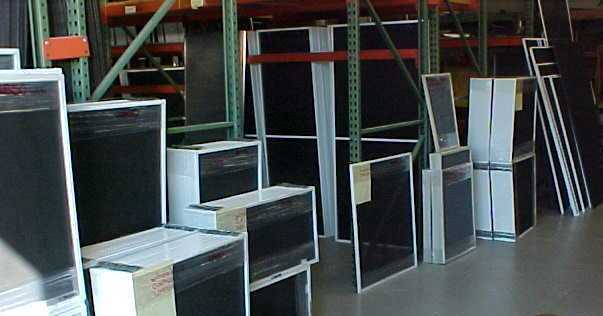 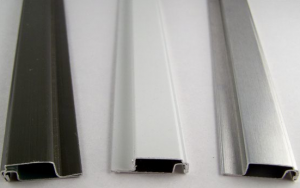 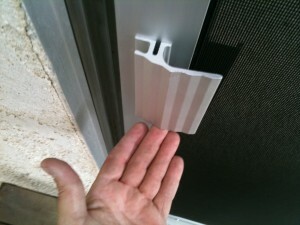 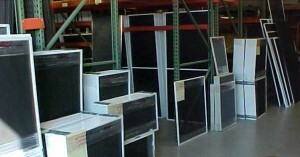 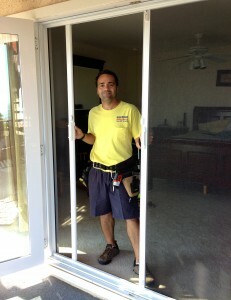 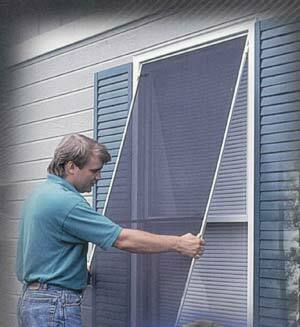 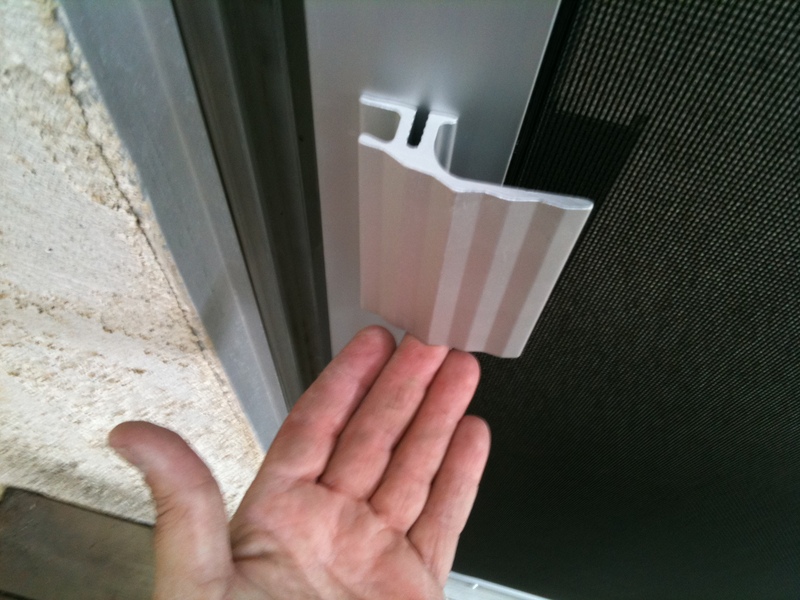 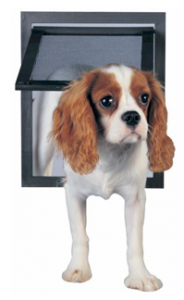 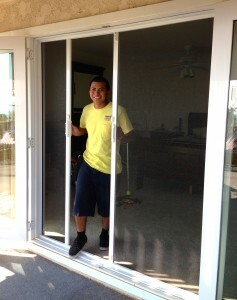 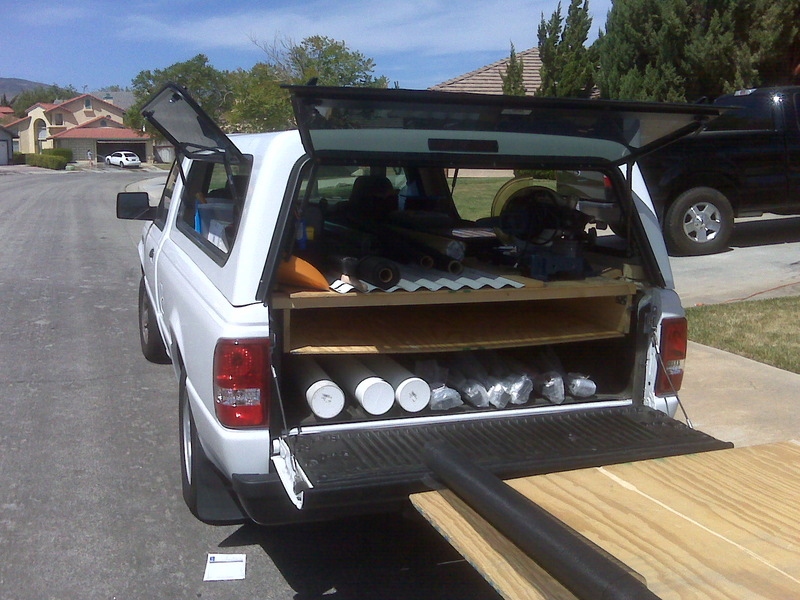 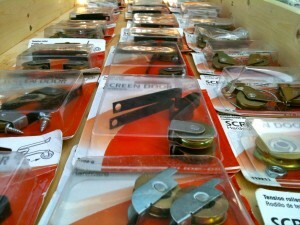 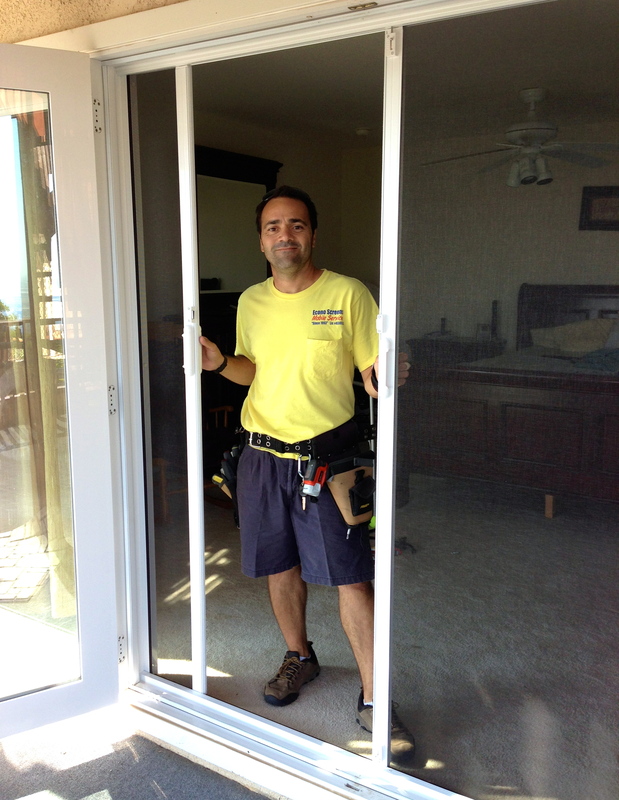 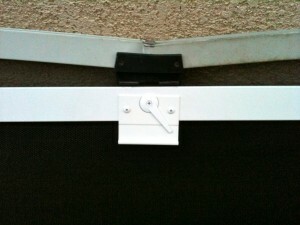 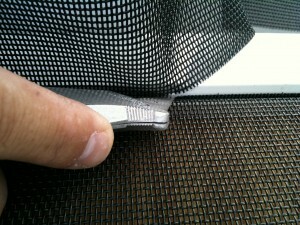 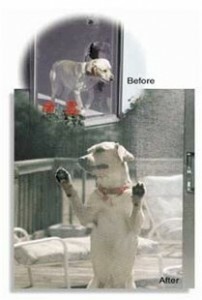 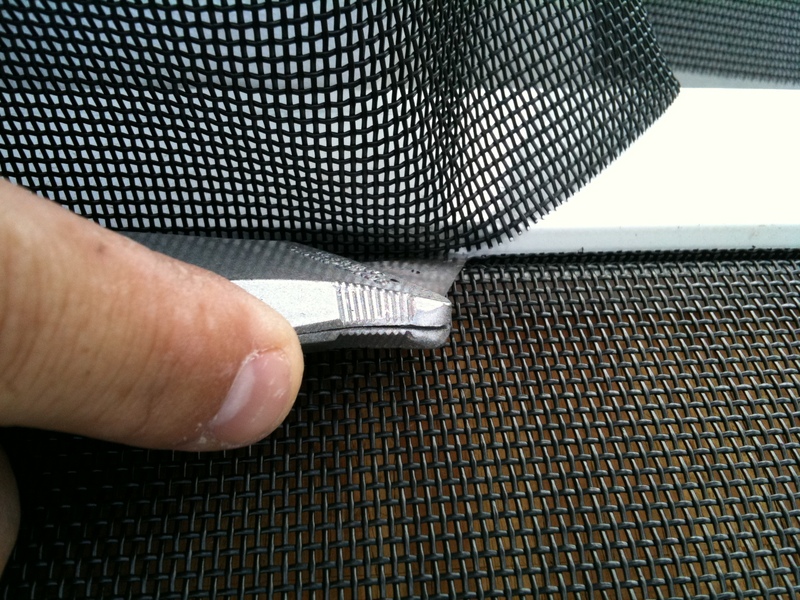 Give Malibu screen door expert a chance in solving all your sliding screen door Malibu problems.